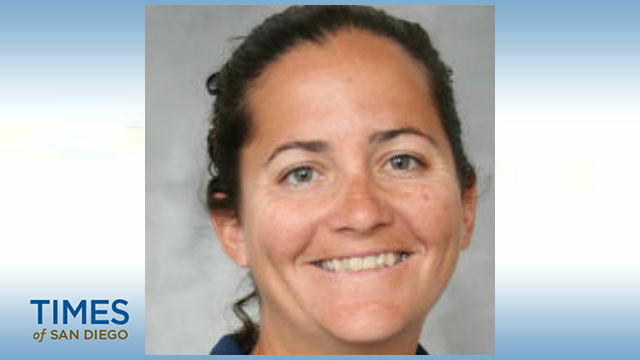 Kristin Jones has been named the new head coach of the University of California San Diego Women’s Soccer program as announced by Director of Athletics Earl W. Edwards on Jan. 16. Jones becomes the sixth head coach in the illustrious history of UC San Diego Women’s Soccer, and first female, going back through 1981. The 2019 season will mark Jones’ milestone 20th consecutive campaign as a Triton. She was a four-year standout from 2000-03, helping guide UC San Diego to back-to-back Division II national titles over its first two years after transitioning from Division III. She immediately joined the coaching staff for the 2004 campaign, having completed her undergraduate degree in human development. The top assistant since 2006 on the staff of Brian McManus, whom she played for, Jones was elevated to the position of associate head coach in late August of 2015. UC San Diego has one more year of Division II membership remaining for the 2019 season under Jones’ direction, before she and her Tritons level up further and begin a brand-new era in Division I and the Big West Conference in the fall of 2020.